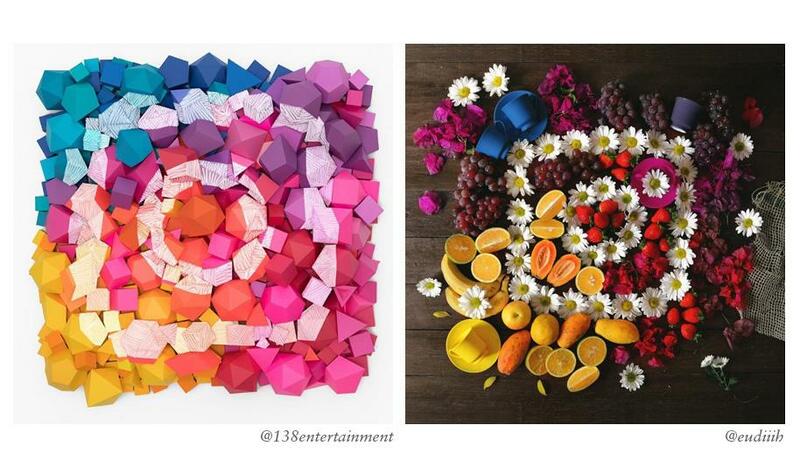 Just a few weeks ago Instagram made a big change to their brand which shook the world. 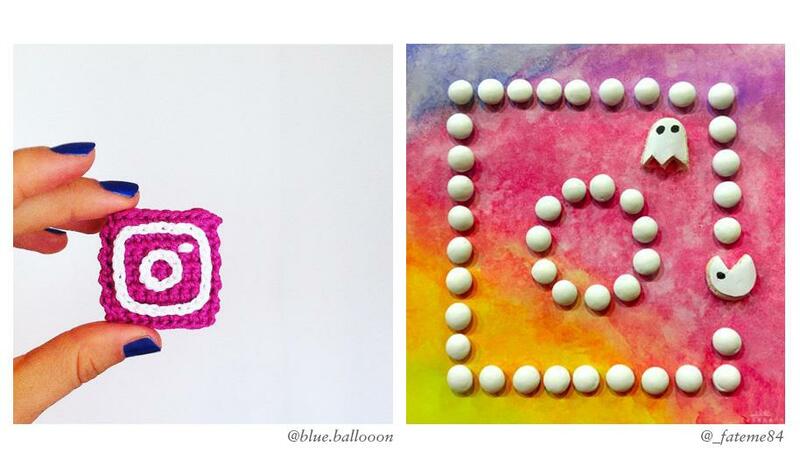 If you haven’t updated your phone recently, Instagram redesigned their logo to a much more modern logo. The new logo dons a simple and flat design look, which Facebook reported, “stays true to true to the camera and rainbow [of the original logo]”. The updated logo was not well-received by the public, being criticized by many across the internet even through memes poking fun at the design. Whether you like the design or not, the new logo sparks inspiration for future logos and design. 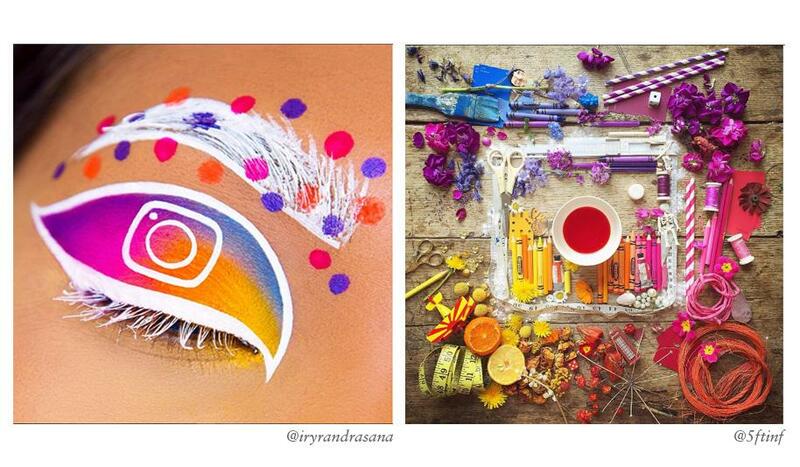 In fact the creatives of the Instagram community quickly starting creating their own interpretations of the logo, publishing them under the hashtag “myinstagramlogo”. From designs done by makeup to photography of flowers, artists have taken the logo to a new level, possibly even swaying the opinions of those who hate the new logo.